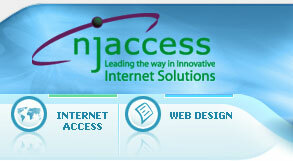 For all inquiries about NJ Internet Access Corporation or our Internet policies, changing account information, etc. 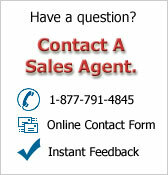 please contact our Customer Service Deparment at 973-303-4332. If you would like to send us email instead, please use the form below, or email directly to custservice@njaccess.com. Directions: Please fill in the fields below, and then click the "Submit" button. We will respond as quickly as possible. (NOTE: Name, and E-mail fields are required.) Need help? Call 973-303-4300.